Today we talked about circuits. First, we discussed how incredibly dangerous outlets and electricity can be and then we went on to discuss what a circuit is and what the components are. We talked about how an open circuit has a flow of current and how a closed one does not and hence won't work to power something. We looked at how an outlet works and how a light switch works from an old outlet and light switch with the back sawed off. The Acorns each drew open circuits and then used Snap Circuits to make circuits to light a bulb or run a fan. The Oaks also heard how both the heart and brain have electric signals and also went further into circuits by learning about simple and parallel circuits. 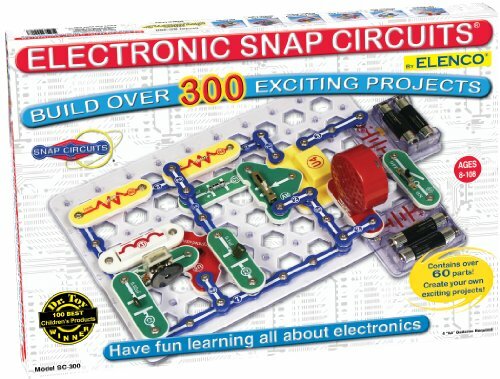 The Oaks also made circuits with Snap Circuits including a series (simple) and a parallel circuit.